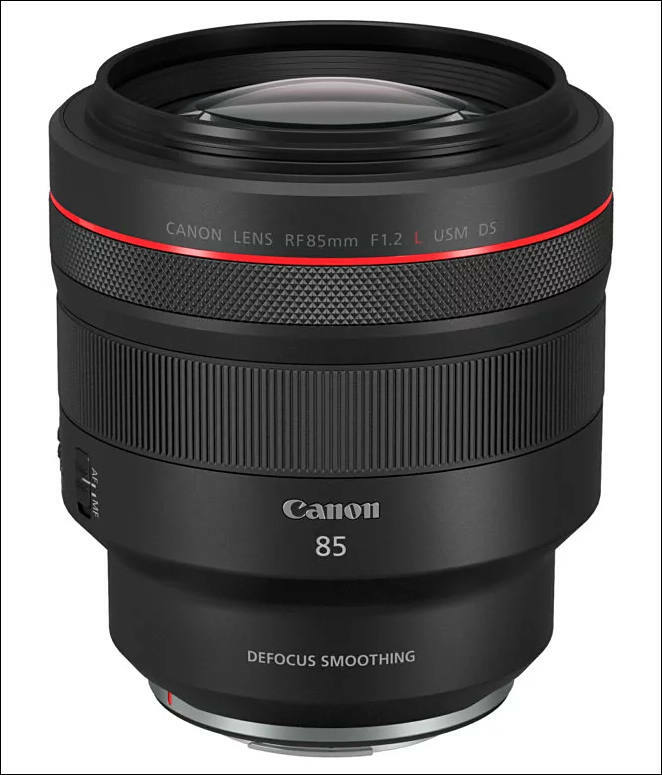 “The RF 85mm F1.2 L USM DS, with Defocus Smoothing lens technology, is a uniquely designed lens that offers a combination of beautifully smooth defocused bokeh. Featuring a super-fast F1.2 aperture, the lens will help produce breathtaking portraits that will surely stand out from the crowd. Lens will be more expensive and will have defocus smoothing feature. "Optics are the critical piece of the visual puzzle that bend light and capture an image as the artist envisioned," said Kazuto Ogawa, president and chief operating officer, Canon U.S.A., Inc. "That is why it is so important for us to strengthen our family of RF lenses for the EOS R camera system. With this collection of new lenses, customers will have more of the tools they need, for the images they desire to create." 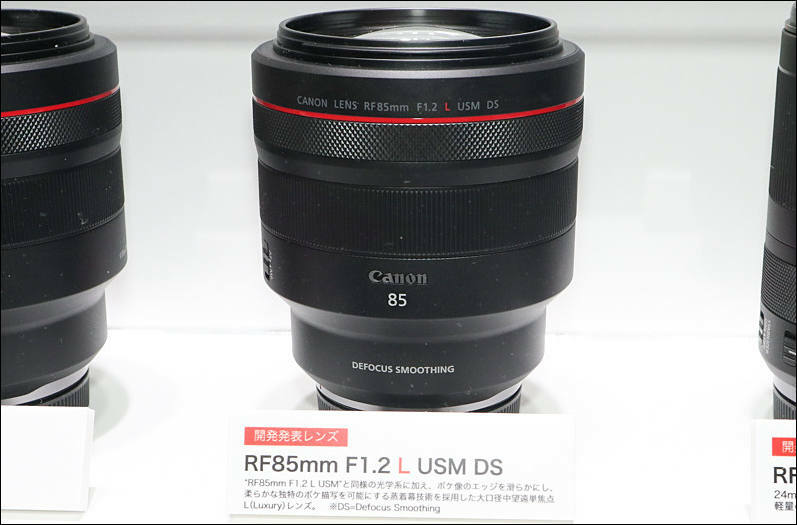 All six RF lenses under development are built around Canon's new RF mount, which features a large 54mm diameter and shorter back focus distance than on current EOS DSLR cameras. In addition, the RF mount enhances communication and power transmission between the lens and camera body, which has helped Canon to achieve the world's fastest autofocus speed for a full-frame mirrorless camera system. The RF 24-70mm F2.8 L IS USM is a high-performance, standard zoom lens for professionals and photo enthusiasts alike -- ideal for shooting portraits, landscapes, documentaries or weddings.